Brookside Healthcare & Rehabilitation Center: Proud Sponsor of the 6th Annual “Outrunning Senior Hunger” and the 5K Run/3K Walk for Meals On Wheels! 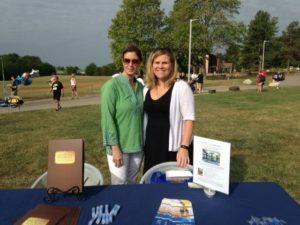 Meg Judson, Director of Business Development Nationwide Healthcare Services and Karen Ball, Care Coordinator at Brookside, proudly representing Brookside at the 6th Annual “Outrunning Senior Hunger” and the 5K Run/3K Walk for Meals On Wheels! 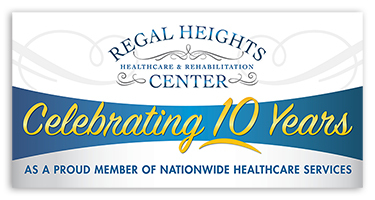 ← Regal Heights & Regency: Proud Sponsors of “Pancakes for Parkinson’s”!